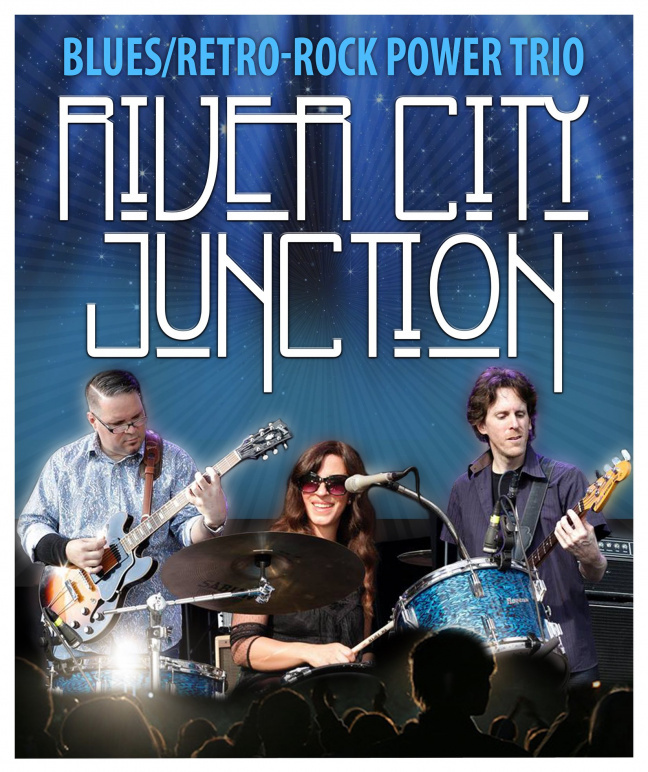 Now veterans of the Canadian Music Scene, River City Junction has had the honour of playing with some of Canada’s finest musicians. Juno & Maple Blues award winning artists such as Jerome Godboo, Eric Shenkman, Jerry Mercer, Steve Marriner & Matt Sobb, Al Wood, Murray Kinsley, Leigh-Ann Stanton, Rod Williams, Thomas Starwalker Clair, David Maracle, Greg Morency, Scott Price, Simon Meilleur & Robert Watt are but a few of the many talented people RCJ has had the good fortune to perform with. With two albums released & a newly founded record label / recording studio recently purchased named Tone King Records, they are working on re-releasing their first two albums as well as tracking the third & working on pre-production for the fourth. Also active on the studio side of things, they have recorded, mixed & mastered several albums for fellow musicians such as Josef Mieto’s “Bad Eyes”, Chasing Amber’s self titled debut & Blues & Company’s self titled EP. They are currently working on a release for Toronto Jazz band Snaggle & have several other projects lined up for the near future as well.